It is no secret that the success of any Comic-con, Expo, or Film Festival is the gathering of like-minded individuals to come together to network, entertain and inspire. 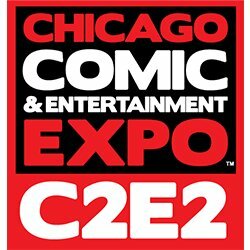 This year's Chicago Comic & Entertainment Expo (C2E2) is no different. This year, the art of Sophie-chan will be on display courtesy of TOKYOPOP according to a recent press release. Los Angeles, CA— TOKYOPOP announces today that the first volume of the fantastical shojo manga series, Ocean of Secrets by artist Sophie-chan will debut at next week’s C2E2 convention in Chicago, IL. Artist and writer Sophie-chan proves that with hard work, patience and sheer determination you can realize your dream. Fans will have the chance to meet this inspirational young artist in a series of signings throughout the weekend. Born in Iraq, and now living in Canada, Sophie-chan became infatuated with ­shojo manga at only seven years old. She taught herself to draw, even as she studied to become an engineer, to fulfill a dream of creating her own manga. In 2008 she started a YouTube channel to show off her artwork, which has since amassed an audience of 370k subscribers, with fans of her original creations all around the world! 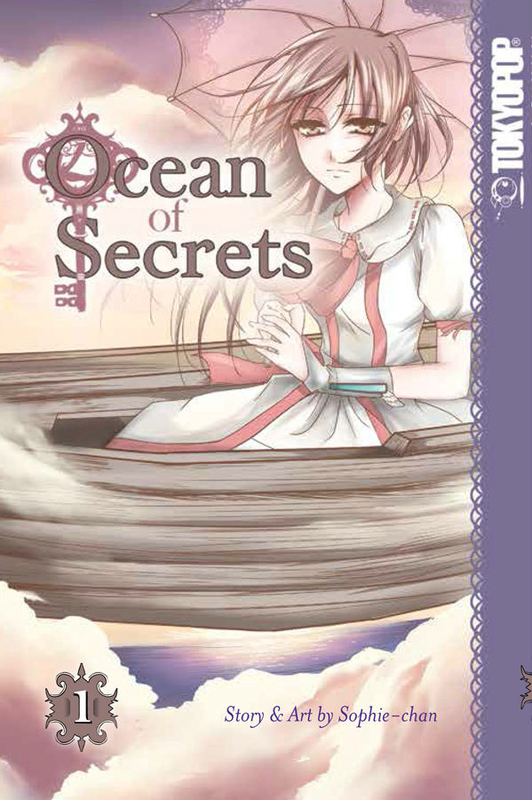 “I'm thrilled to have my first graphic novel Ocean of Secrets debuted in Chicago next week and looking forward to the most exciting chapter of my journey!“ says artist Sophie-chan. Sophie-chan’s Ocean of Secrets was discovered through POP Comics, a mobile-first manga and comics platform, allowing users the ability to upload, read, and connect with original comics and their creators on any smartphone or tablet. After being shipwrecked, Lia, an orphan girl joins the cold-hearted Captain Albert on a mission to escape powerful knights from Lyronaz. She engages with a magic power beyond her wildest dreams and discovers how the murder of Lyronaz's queen is related to Albert. Fans not in Chicago can purchase copies of Ocean of Secrets at finer bookstores and comic shops everywhere on May 16, 2017.